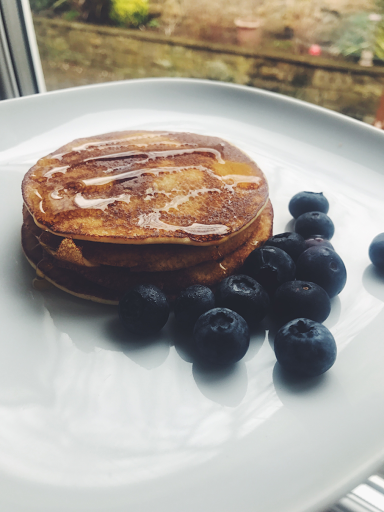 As pancake day is on the horizon, I thought I would share with you my go to recipes for Protein Pancakes. It so hard to stick to your healthy eating regime on days like Shrove Tuesday, so here's a few alternatives to help you keep on plan. Try and jazz them up as much as you like, but make sure you use the right toppings to keep them healthyish! I always cook my pancakes alongside 1 cal coconut spray as to not waste calories. I also always use My Protein Impact Whey Protein Powder All of the recipes below are to serve one person, so just multiply it to however many your cooking for. Ain't no party like a pancake party! Blitz in a blender and cook. These are perfect if your following a low carb diet. You can mix this up with different flavoured protein powders to get extra flavour. 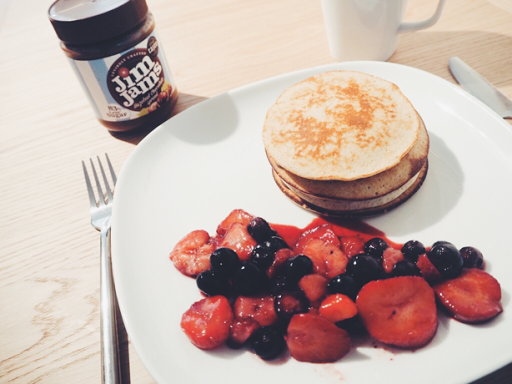 Oaty Pancakes perfect for Post Workout. Blitz well to make sure there are no lumps from the Banana or oats, I use a nutribullet. Cook with coconut oil. Blitz and cook. Very simple recipe so don't expect the best taste, however you can jazz them up with good toppings. I suggest using a sugar free sauce to add some extra flavour. I also like using chocolate protein powder to add a little extra taste. 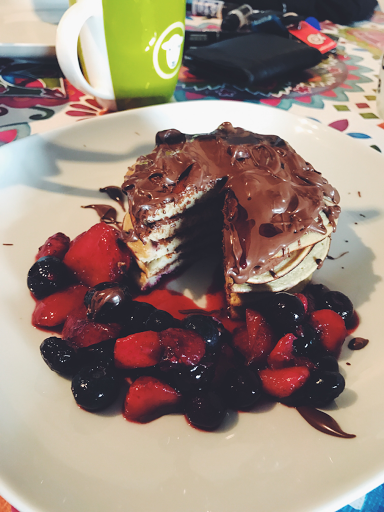 I would love to see some of your attempts at My Protein Pancake recipes, feel free to tag me over on Instagram. 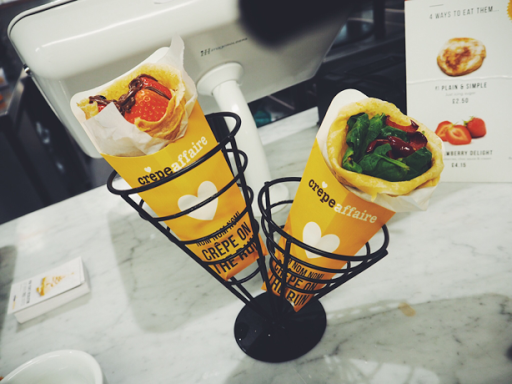 Or if you really can't be bothered to cook yourself, why not head along to Crepe Affaire and try out the healthy options on their menu, I absolutely loved my visit. 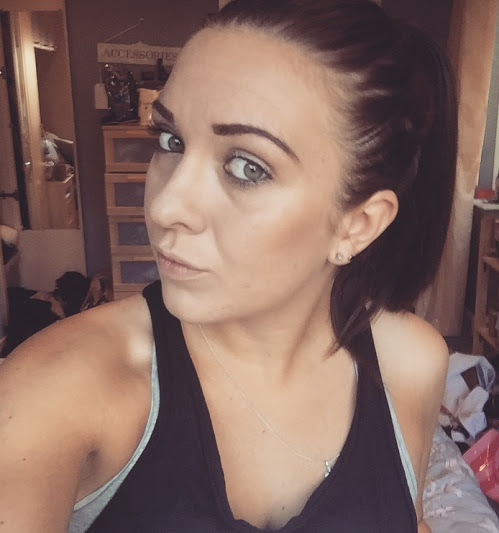 Don't forget to follow me over on Instagram.